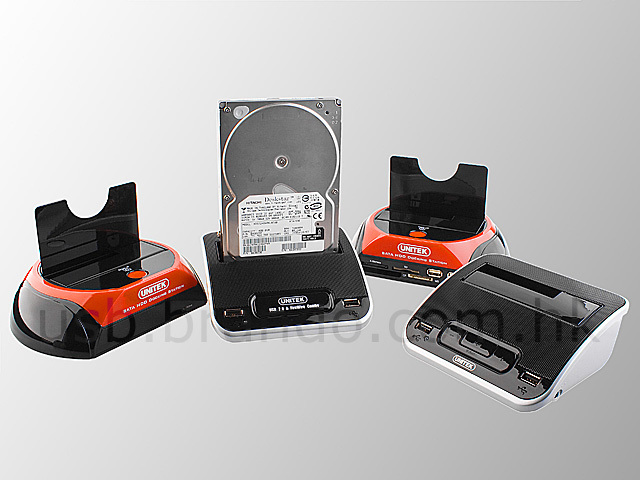 IDE to SATA HDD Docking Converter converts your IDE Hard drive to SATA interface and let you can use it with SATA HDD Docks for data transfer, backup and cloning. 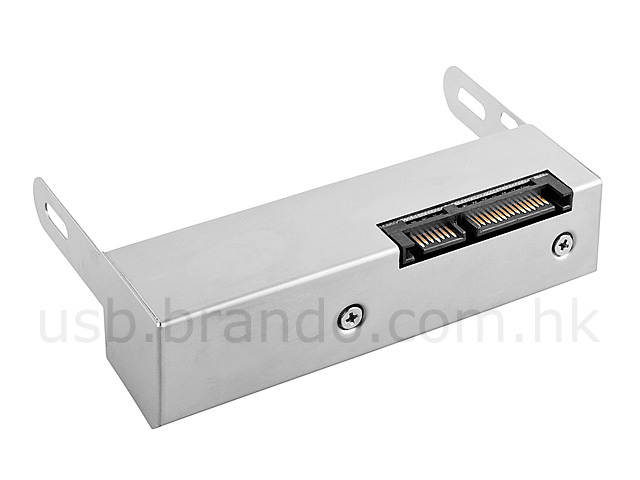 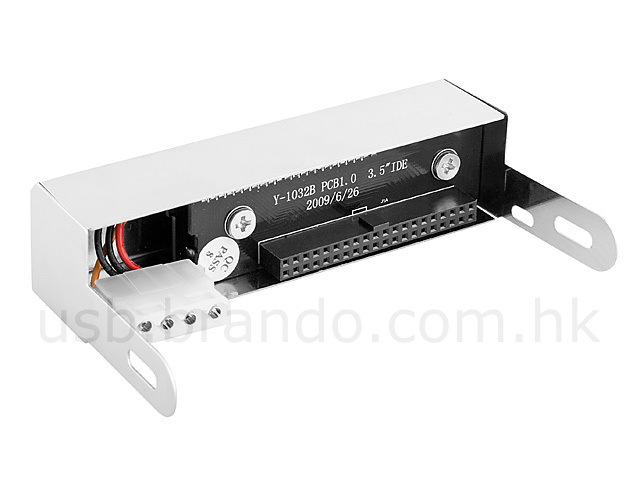 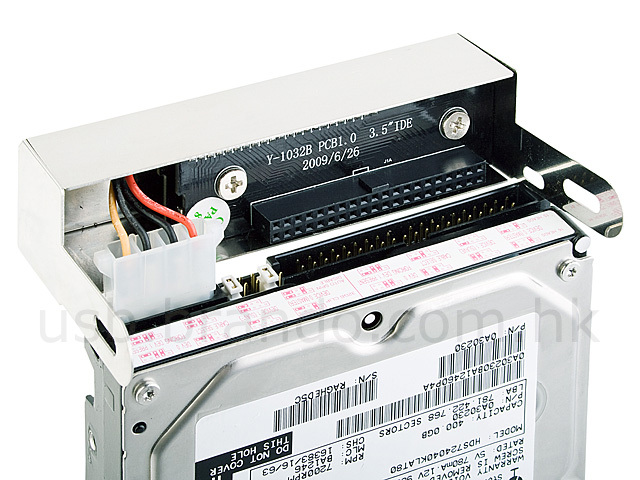 IDE to SATA HDD Docking Converter (Y-1033) for WD HDD. 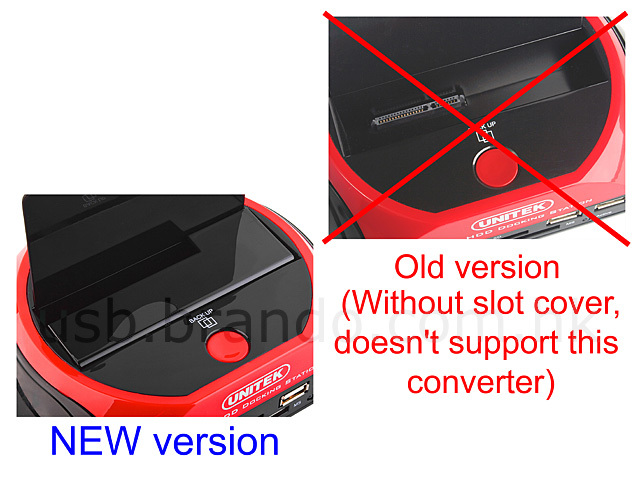 - Support the new version HDD dock with slot cover only!